I cannot say enough about how thankful I am for Bill and Carol’s legal counsel. They were there for me throughout the entire process of settling a personal injury claim. C.B. For more than three decades, the Savage Law Firm has been recognized for its commitment to meeting high standards of legal representation. Our lawyers realize a personal injury affects more than just your physical health. Your entire family can suffer effects related to medical expenses, lost earnings and intangible emotional costs that are just as real as the physical damages. For us, each case is the story of our client’s life. We will listen to your story, so we can present it effectively in court and help you fight for the compensation you need and deserve. 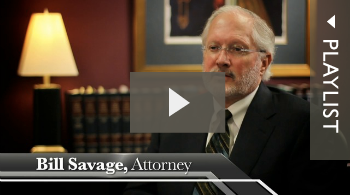 At the Savage Law Firm, we know major settlements and jury awards for injuries or wrongful death are no accident. Our focus is always on helping our clients get the results they are relying on as we work aggressively to help them obtain full and fair monetary compensation for their losses. Bill Savage, a Portland personal injury lawyer, and Carol Hepburn, a Seattle personal injury lawyer, are both licensed to practice law in Oregon and Washington and can file for special pro hac vice arrangements to represent clients in other states. Our personal injury law firm serving Portland and Seattle, provides a wide range of legal services that our clients rely on for justice and a bright future. If you have suffered an injury in an accident or have lost a loved one because of someone’s negligence, contact our offices to schedule a free consultation with a Portland personal injury lawyer. We are dedicated to people who face the real and difficult problems a personal injury or wrongful death inflicts on their lives. Medical negligence: Doctors and medical care providers must maintain a professional standard of care when treating patients. If you have been injured because of medical or hospital liability, talk to an Oregon or Washington medical malpractice attorney. 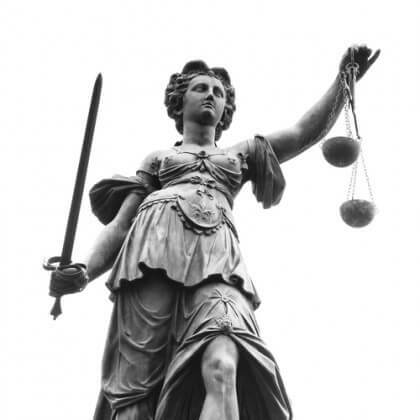 Survivors of crime and sexual abuse: We are also skilled trial lawyers in injury claims resulting from criminal actions, including sexual abuse and assault. We can seek justice for you, fighting against individuals, corporations, professionals and the government. Maritime and railroad accidents: Serious injuries that occur to workers in these extra-hazardous professions are often the result of company negligence or a failure to provide the tools necessary to get the job done safely. We can help you get the compensation you need for your lost wages and injuries. Motor vehicle accidents: A traffic accident can happen in a second and cause a lifetime of damage. We handle cases involving car, truck and motorcycle accident injuries. Product liability: Dangerous toys, tools and other consumer and industrial products can cause catastrophic injury. We file claims to hold product manufacturers to acceptable standards of safety and design. We have consulting physicians in the following specialties available to review your case: urology radiology oncology obstetrics general surgery orthopedics nursing care hospital practices, hospital credentialing, neurosurgery, neurotology, podiatry, pulmonology, endocrinology, pediatrics, pediatric neurology, neonatology, neuroradiology, life care planning, and others.